The Dream It. Do It. network is a unique national network of professionals dedicated to engaging, educating and employing today’s students in high quality manufacturing jobs while educating career influencers like parents and educators. The network currently spans 46 programs across 41 states. The overall goal of Dream It. Do It. 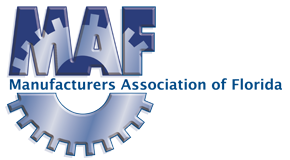 is to increase the number of youth pursuing manufacturing education and career pathways thereby increasing the number of credentialed applicants for advanced manufacturing jobs. The purpose of the Dream It. Do It. campaign in Florida is four-fold. 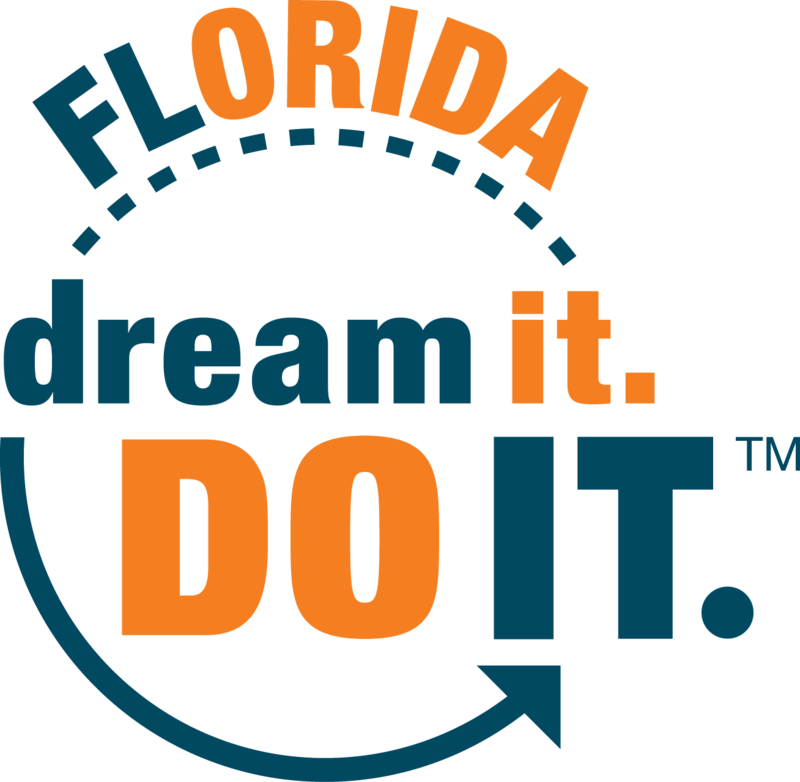 Every day more than 340,000 Floridians go to work in manufacturing, making an average of $55,000 a year. These are the men and women who make our world better, faster, greener and safer. As a country, manufacturing contributes more than $2.17 trillion worth of machines and products every year. As industry leaders, we must act now to ensure we have the talent needed to continue our momentum! 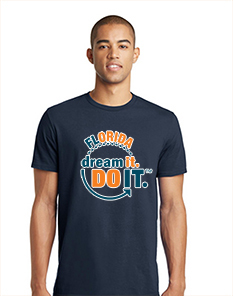 From adopting a school to offering internships, there are so many ways to support Dream It. Do It. in Florida. Get involved today! and all profits will be used to promote DIDI activities across the state!